This is the first recorded holiday song written by J.C. Hyke. 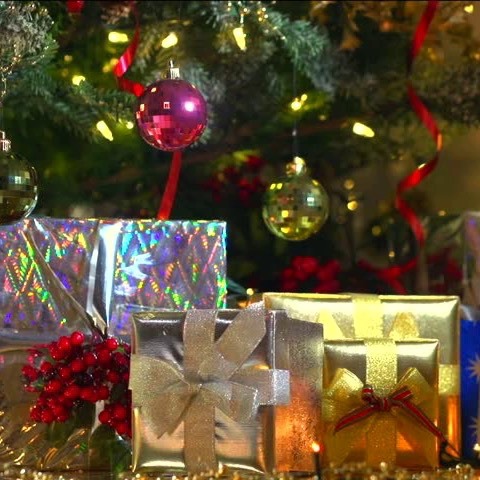 This romantic, fun proposal song has a great groove and is sure to be a new Christmas hit. The female vocalist on this duet is Sara Niemeitz. Please download it on your iTunes app and add it to your Christmas playlist.